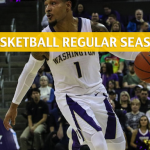 The Pac-12 is sending two teams into the second round, as the Washington Huskies join the Oregon Ducks in the group of Day 2 winners of March Madness. 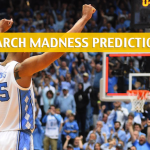 It’s not going to get easy for them, though, as they are up against the North Carolina Tar Heels, who had to shrug off a pesky 16th seed on Friday. 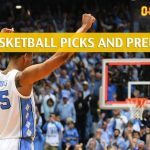 See the latest odds for Washington, North Carolina, and other teams to win the national title this year here. The Huskies are still alive. 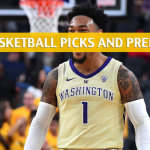 Following a sorry loss to the Oregon Ducks in the Pac-12 tournament finals, Washington took care of its business in the first round of the Big Dance by sending the Utah Utes home with a 78-61 win, easily covering the Huskies’ 3.5-point spread as favorites. The Huskies used a scorching stroke from deep to pass by Utah. They shot 10-for-17 from deep and 25-for-51 from the field. In addition to those, and perhaps more important, was the Huskies’ defense that made life hard for Utah. The Utes had to bleed for their buckets, shooting just 35.2 percent from the floor and committed 21 turnovers. The Huskies were one of the peskiest teams on defense in the nation back in the regular season when they ranked 12th with 16.2 turnovers forced per game. The defense, when their effort is there, is always going to be a constant for Washington, so the bigger question heading into the second round for the team is whether the Huskies could sustain their shooting. The Huskies averaged just 69.8 points per game back prior to the conference tournament. Washington is 2-1 ATS in its last three games, and is 15-11 after a win this season, covering 57.7% of the time. North Carolina made it four out of four for the No. 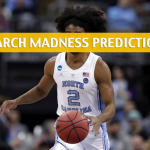 1 seeds in the first round of March Madness, as the Tar Heels repulsed the Iona Gaels, 88-73. 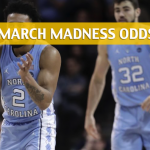 It was not an easy win for the Tar Heels, though, as they were not even able to cover their 24.5-point spread as the favorite. The Tar Heels had to erase a five-point halftime deficit to win the game. North Carolina wielded its tremendous power in the second half in which the Tar Heels blew up for 55 points to just 35 by the Gaels. North Carolina flexed its muscles on the glass, notching 52 rebounds while Iona only had 26. Cameron Johnson finished the game with 21 points and seven rebounds. Nassir Little came off the bench and did a horde of good things for North Carolina, scoring 19 points on 9-for-13 shooting from the field. 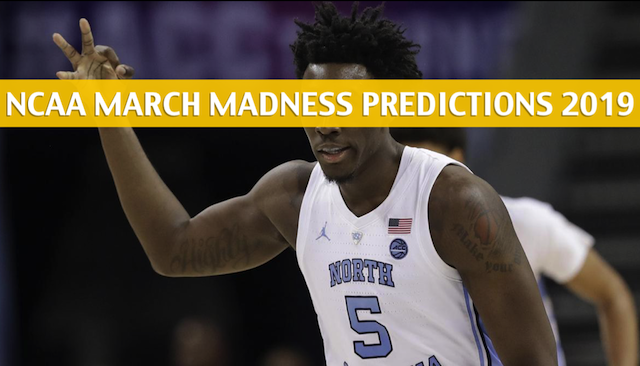 North Carolina’s rebounding, especially on the offensive glass, will play a huge role against Washington, which will have its hands full in keeping the Tar Heels from getting second-chance point opportunities. The Tar Heels had 20 offensive rebounds against the Gaels. North Carolina is 4-1 ATS in its last five games, and is 21-9-3 ATS overall this season, covering 70% of the time to give them the third best ATS record in NCAA Men’s Division 1.